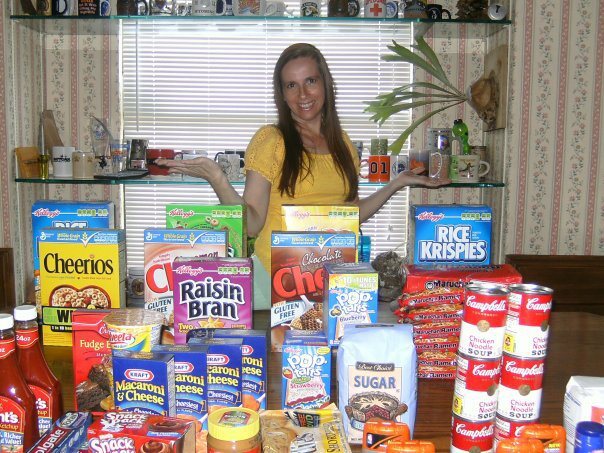 Since 2010..Super Coupon Woman, Single Mom Tina Klein has set challenges for herself to inspire others,and to show that couponing can allow us to give back no matter what our income level is. I was listening to Joel Osteen, and he said that the little things can make a difference in someone’s life …that we can be their miracle. I want to be that miracle to the family that is struggling to get back on their feet,knowing that others care can give them hope to move forward…Won’t you join me and being someone’s miracle in your community? 2014 $10,000 Holiday Donaton…85% Savings! !